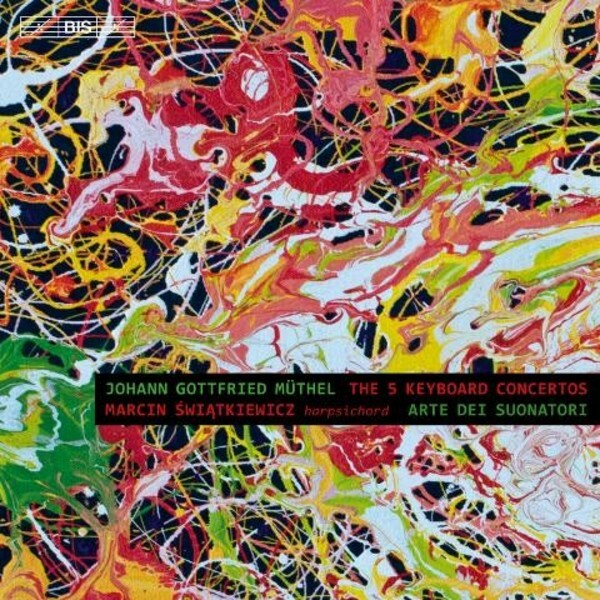 In Müthel's five concertos for keyboard and strings we nevertheless meet a distinctly individual composer, displaying sophisticated rhythms and harmonic playfulness. Presenting them on this set of two CDs, the young Polish harpsichordist Marcin Świątkiewicz makes his début on BIS. He is supported by his compatriots in the acclaimed period band Arte dei Suonatori, who clearly relish the often intricate and always eventful orchestral parts.